A Zuni thriller, Truchas poems, and a biography of the Santa Fe Opera’s founder. 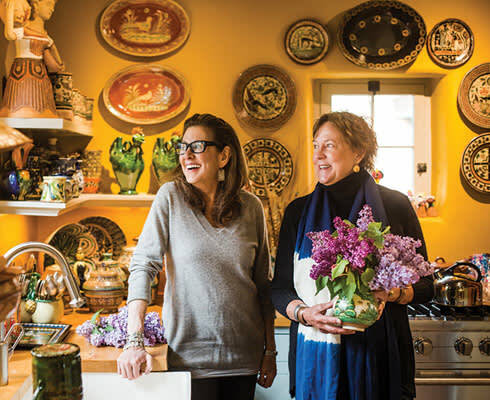 Two of the tastemakers behind the wildly popular International Folk Art Market reveal how they mix and match their eclectic collectibles at home. 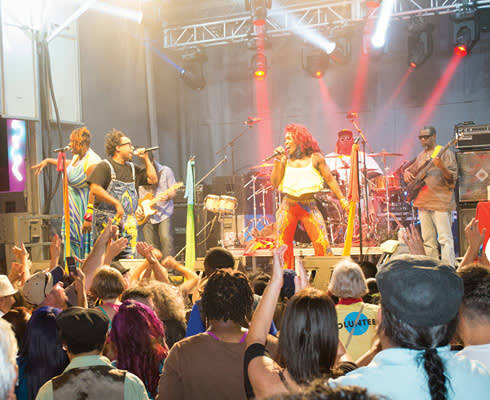 Events around the state this month, including rodeos in Ruidoso, Fourth of July celebrations, and music festivals galore.